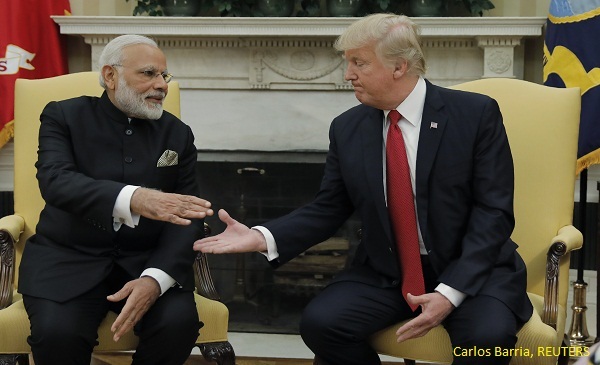 PM Modi Claims All Is Well, But What About Job Losses And Fall In GDP? The real cost of demonetisation has been a matter of much debate over the last two months. While former PM Manmohan Singh estimated that the economy will see an impact of at least 2 per cent, the government has constantly maintained that the impact of cash ban on the economy is overstated. 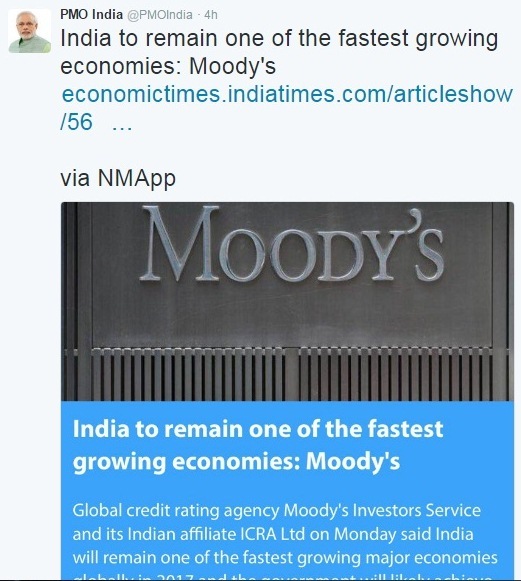 Today Prime Minister Narendra Modi took to social networking site Twitter pushing out news articles quoting global credit rating agency Moody’s who have said that India will continue to remain the fastest growing economies of the world. Another tweet attributed to a Mastercard survey claims that Indian consumers remain most optimistic in Asia Pacific region. The International Monetary Fund (IMF) has confirmed the worst fears of those critical of demonetisation by bringing down its forecast of India’s growth rate for the year 2016 -2017 from 7.6 % to 6.6 %. They have attributed this slowdown to demonetisation. This means India will lose its crown of being the fastest growing economy to China. As per the estimates, China is leading by 0.1% with a growth rate of 6.7 %. 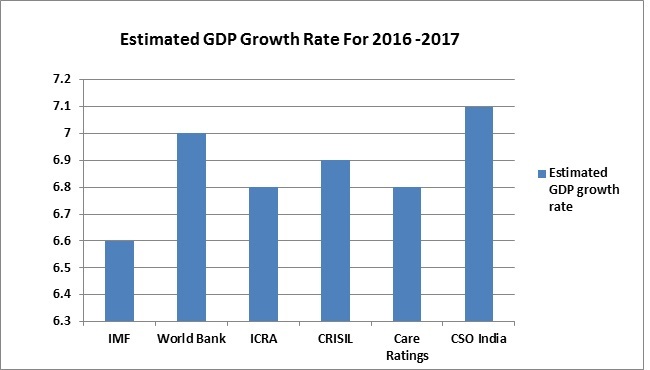 This estimate is aligned with the estimates of other rating organizations such as ICRA and Crisil which have predicted growth rates of 6.8 % and 6.9% respectively. IMF has also lowered its forecast of India’s 2017-18 growth rate from 7.6% to 7.2% which shows that the slowdown due to demonetisation could have a spill over effect in the next financial year as well. This questions the government’s claim that demonetisation shall only have a short impact on the economy. What are the implications of a lower growth rate and what does it translate into in real terms? A lower growth rate implies a hit on production, businesses and employment. It is important to have credible estimates of the growth rate as it affects the confidence of the business community and also to take precautionary steps to overcome the hurdles foreseen. The government has maintained the stance that the effects of demonetisation are temporary and that is clear from its estimation of growth by not including the effects of demonetisation. ‘All the stories about job losses or businesses suffering losses are anecdotal. Statistics and taxation figures are real. This is the money which has come in,’ told Arun Jaitley by quoting a 31.6 % increase in excise collection of industrial goods and 12.4 % increase in service tax collection. On the other hand, imperils of demonetisation have been discussed over and over the past two months with different estimates of job losses and dip in GDP. 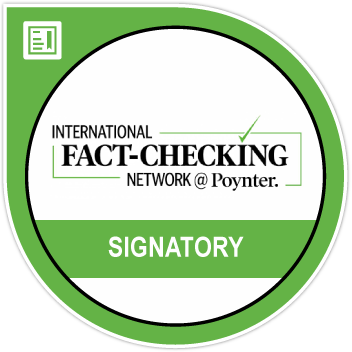 Different estimates, analyses and real time stories by public figures, media organizations, government bodies and policy institutions have been circulating ever since demonetisation. Few of them are quoted below. The Economic Times reported how the demonetisation has hit gold sales in the country putting around 10 – 15 lakh gold artisans from Bengal in crisis post demonetisation. Hindustan Times reported the shutting down of a jute mill in Howrah leading to job loss of 2500 employees. IndiaSpend reported the story of the struggling textile industry of Malegaon, Maharashtra. The textile industry provides the second most jobs in India next to agriculture. Post demonetisation, the power looms drastically cut down on its production by working for only three days a week, while it used to work 16 -18 hours for six days in a week. Indian Express has also reported that the month of December witnessed a 60% increase in demand for MNREGA jobs as compared to the previous months indicating the migrant labour out of lack of job opportunities retracting to rural India. ASSOCHAM, an apex chamber of Industry, reported layoffs in the leather industry due to lack of orders and inability to pay employees. Tanneries from major leather clusters have reported 50 % decline in production and 75% decrease in workers. 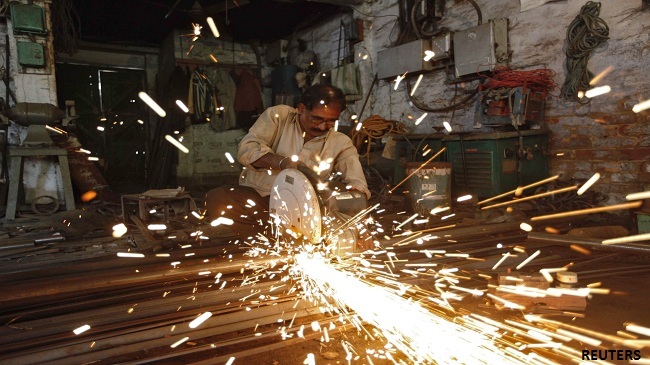 A recent report by All India Manufacturers Association (AIMO) which represents the manufacturing and export industry and has around 3 lakh small, medium and large members says that the sectors have faced a 35% job loss and predicted a 60% job loss till March 2017. They have pointed out that the Small and Medium Size enterprises are the worst affected due to demonetisation. The President of AIMO, K E Raghunathan claims to have sent periodical reports to the government but have not received any reply. The Indian Express quoted him saying, “Unfortunately, there was no response of acknowledgement or reply from these ministries. Since the study is extremely critical of the Centre’s failed plan, we are unable to reveal the identity of the experts preparing these reports”. As per an SBI Report on demonetisation based on a primary survey (175 responses) conducted in Mumbai and Pune, 69% of the respondents said that their business were affected by demonetisation. Out of which, 30% said that demonetisation had more than 50% impact on their business and 53% said it had more than 40% impact. As per their survey, the most affected were the construction site workers, informal road side vendors. Other sectors that were affected are the gems and jewellery sector, the retail segment of textile sector which was highly affected by the dip in the wedding season attributed to cash crunch. The Manufacturing PMI (Purchaser’s Manager’s Index) released by Nikkei went down from 54.4 in October to 52.3 in November and 49.6 in December. In December it fell below the threshold of 50, indicating possible slowdown. Manufacturing PMI released on a monthly basis is an indicator of the health of the sector and an indicator of economic activity based on indicators such as employment, output, new orders and purchase of stock. PMI above 50 shows an expansion of business. Panel members in the survey state demonetisation to have impacted new orders leading to lower production / output as this happened for the first time in 2016. Interestingly, the Index of Industrial Production (IIP) rose to a 13-month high of 5.7% in November 2016 vs a contraction of 1.8% in the month of October. But as this article points out, it is still too early for pro-demonetisation camp to celebrate as the baffling rise could be on account of base effect and festive demand. A more reliable assessment of the impact on production will only be clear when the IIP numbers for December and January are released in the coming months.